The very latest in pet tracking technology and security. 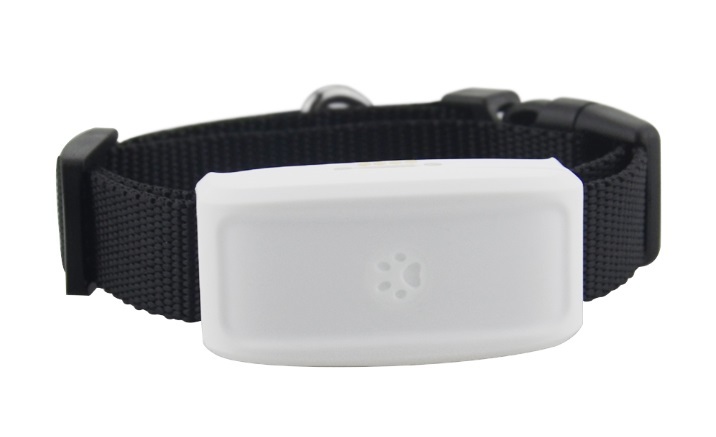 Working Based on existing GSM/GPRS networks and GPS satellites, this product can locate and monitor pets by live tracking through an app and web portal. This is a new and improved model that comes with an IP67 waterproof rating with SIM card already installed with the initial 12 months tracking for free. The tracker is pre-programmed by us so when you receive all you need do is download an app and start tracking right away. Perfect for hunting dogs that are difficult to keep track of once they discover a scent. Don’t spend hours on end at the end of the hunting day searching for your dog. Just open the app and it will give you an instant location and distance between you and your dog. This package also includes lifetime access to a web portal for desktop live tracking and phone app. There is a GPS antenna which receives signals from sky satellites to determine an accurate geo position. This position is sent to your mobile live tracking app or web portal. The app screen shows a map with a cursor showing the tracker position and another showing your phone position and the distance between them in metres allowing you to easily follow the dogs route and retrieve. 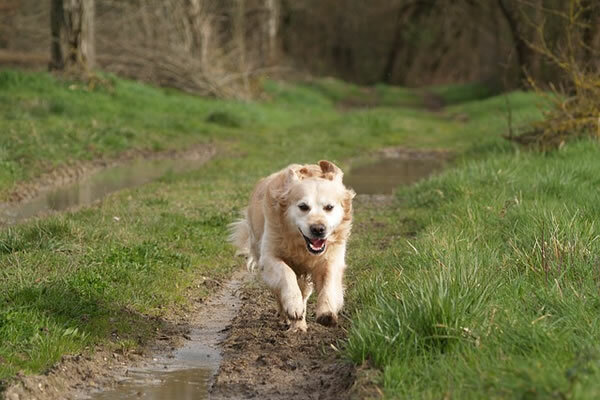 The live tracking app and web portal also allows you to replay the route history of the tracker (replay) which can be useful to view what your pet was getting up to while you were away. There is a SIM card already installed and the tracker is pre-programmed and ready to go. You just need to download an app and login. Vibrate Alert : When the tracker moves it will alert your phone. Working Based on existing GSM/GPRS network and GPS satellites. 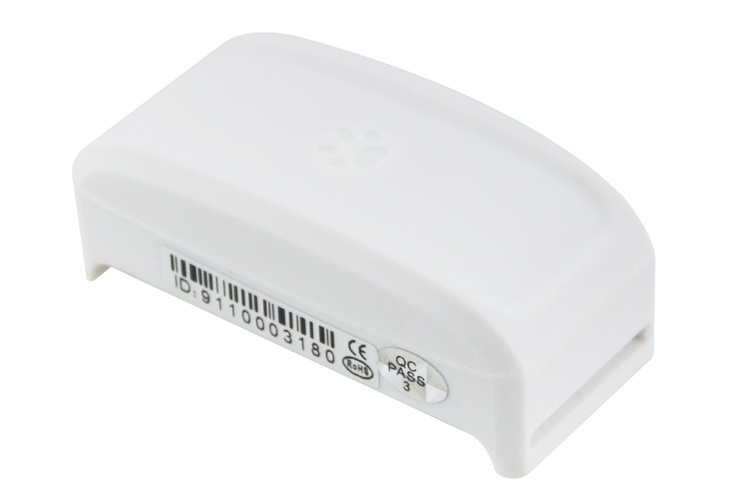 The most advanced technology of GPS and GSM dual positioning. SIM card with unlimited tracking for 12 months based on 3 minute location upload intervals. 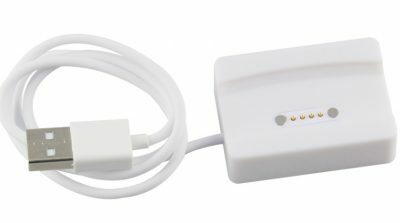 Please Note: All GPS trackers have limitations and should not be solely relied upon as trackers need both Satellite signal and GSM signal.